Review - Fat Rupert's - Does My Bomb Look Big In This? The Flying Squirrel has flown the nest and a new bar named after a ravenous dog has moved in. 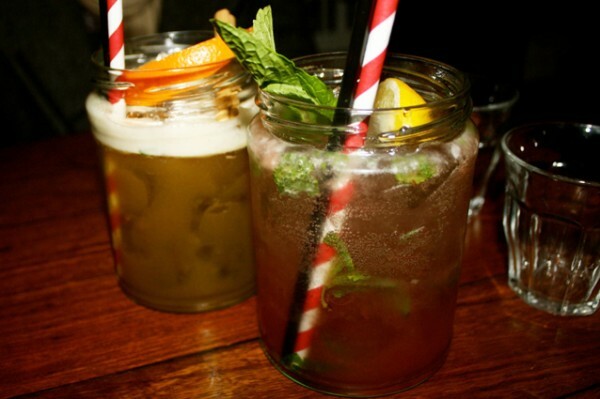 Although the décor is the same, Rupert’s menu is more sophisticated. They’re still in teething stages with a changing menu based upon customer feedback: the Mini Yeezy Burgers are making a comeback after public outrage. 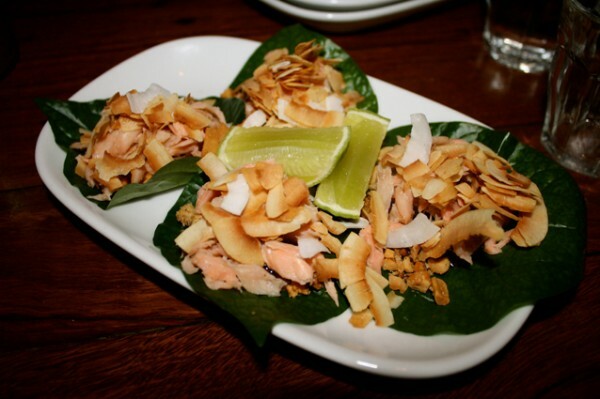 I’m more inclined to start a petition if the Smoked Rainbow Trout Miang ($15) disappear, this Thai street food snack, served in a betel leaf with roasted peanuts and lime, is the most tasty and tactile dish I’ve had in ages. 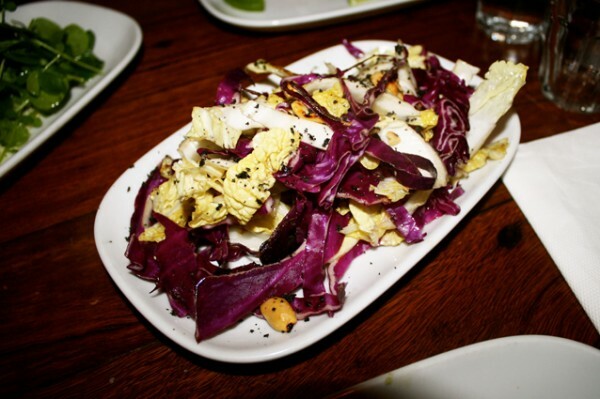 Warm Sesame Cabbage Salad ($10) wins the award for ‘most unlikely to be delicious’ - but trust me, it’ll blow your mind. 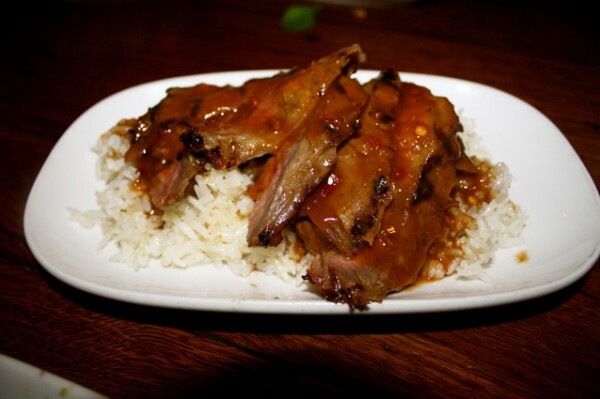 Share dishes are relatively cheap apart from Crying Tiger Beef ($19). It’s melt-in-your mouth, but it’s also gone in sixty seconds, and given the amount of cheap Thai in the area, seems a bit steep. Cocktails break boundaries - a Shiver Me Timbers ($17) combining whiskey, citrus and Kalhua, manages to work a treat; while the Grand Rhupy ($17) is fruity and fresh with homemade rhubarb chutney. This place is bound to take off as long as they get their ‘best of’ menu right and keep pumping out the ace nineties tunes.